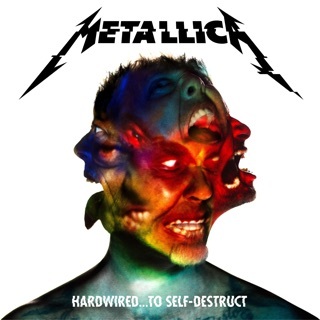 In 2017, Metallica founded All Within My Hands, a charity providing support for causes as diverse as wildfire relief, local food banks, and the bolstering of community college technical education programs. 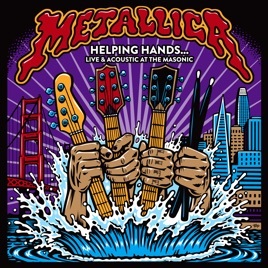 Recorded in the band’s home city of San Francisco, the acoustic Helping Hands serves as both a benefit record and a career-spanning retrospective, showcasing some of the band’s best-loved songs in a setting that brings their stadium-sized power into intimate focus. (The covers—by Bob Seger, Nazareth, Blue Oyster Cult, and Deep Purple—are inspired, too.) 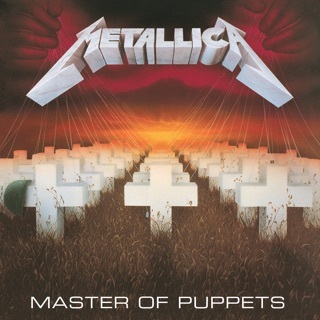 As great as it is to hear ballads like “Nothing Else Matters” and “The Unforgiven” stripped bare, it’s even more of a trip to hear how they transform their thrashier classics (“Disposable Heroes,” “Enter Sandman”), including a take on 1983’s “The Four Horsemen” that turns the original’s blistering gallop into slick roadhouse blues. How stupid can you be to give an album released to support a charity a one star review for being live? I hate humans. 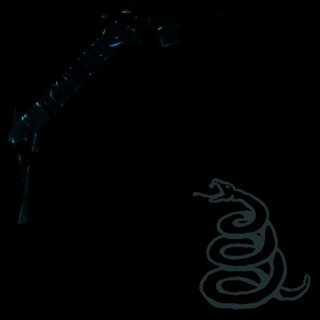 I actually never liked live albums before, or at least I hadn’t listened to enough good ones. 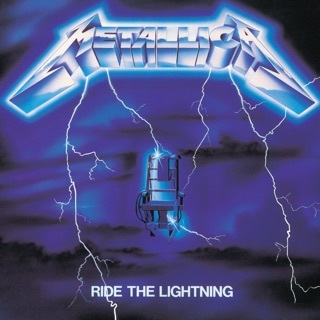 However, this Metallica album is incredible. The sound quality is great and their songs are perfect. 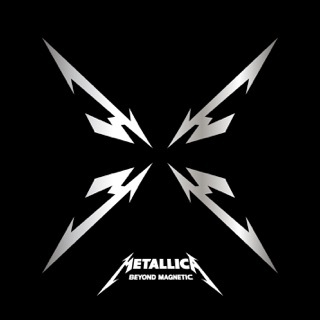 I’ve looking forward to new Metallica material, and I got exactly what I wanted! If you like unplugged or live acoustic, then this is what you want. 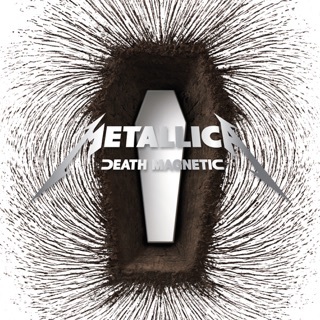 It’s really good...but I always expect greatness from Metallica!